One aspect of a sales force that is sometimes overlooked is that it is a team. Any automated tools for sales must, therefore, have features that allow salespeople to smoothly function and share as a team. CRM applications have been forced to progress beyond sales data collection devices. Today they must actually empower salespeople to sell, and rapidly and in real time provide sales data to management. 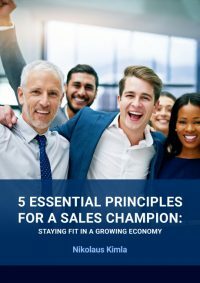 Part of that empowering means that sales team members involved with a particular opportunity can instantly view that opportunity – ­­including where it stands in the sales process, the tasks and activities that have already been accomplished, and the tasks and activities yet to be done. Any communication, task or activity accomplished by a particular team member is instantly shared with the rest of the team. In that way, no actions are duplicated, and collaboration is consistently achieved. Modern business processes often include documents created collaboratively. Such documents are normally kept in shared folders on commonly accessible servers or, today, even in the cloud. Such collaboration applies as well to a sales force. Two or more sales reps may collaborate on a document or a presentation, also allowing for editing, polishing or input from sales assistants or even sales management. But sales reps are different from other collaborative groups within a company. 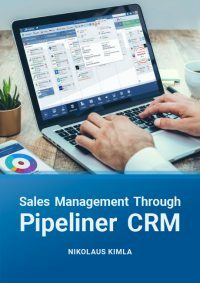 They are commonly working within a CRM system, and it is becoming more common for CRM to contain features that support salespeople—as opposed to CRM simply being a receptacle of data obtained from sales reps. Traditionally if salespeople are sharing documents they are forced to go out of CRM and into shared folders to access collaboratively created documents when needed, adding extra time to an already overloaded schedule. It makes far more sense for the CRM solution to facilitate the saving and storage of those documents right in CRM so that collaboration on—and use of—such documents can occur without their ever having to leave the CRM system. 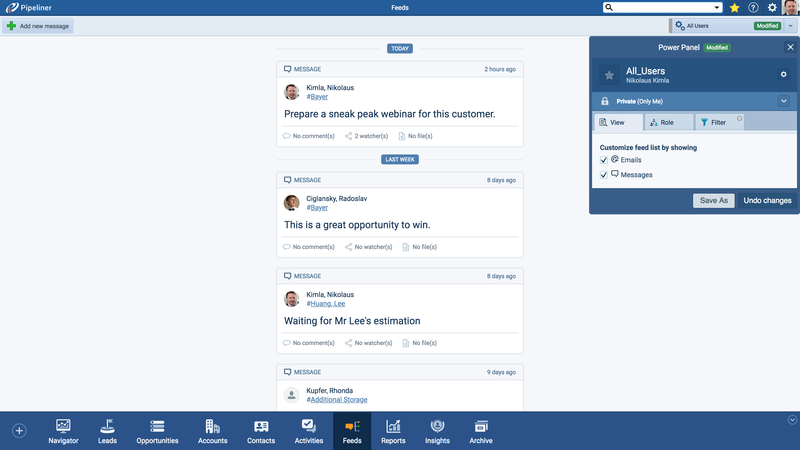 A CRM solution that is truly modern will not only allow collaboration and storage of such documents in CRM generally but importing of them to the particular step of the sales process to which they apply. For individual sales, this can mean that any sales rep can come along, pick up a sale with which they weren’t previously familiar and immediately access all documentation pertaining to that sale. 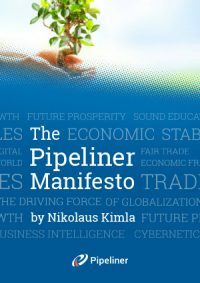 Perhaps even more importantly, best practices can be immediately shared for various pipeline stages. If one rep develops methods that move a sale through a particular step more quickly, those methods can be put into a shared document and posted in CRM for the step to which they apply. Other reps can access the new methods on the fly and put them to use. Sales management can be immediately advised of them as well, and add them to the overall training used to bring new reps on board. Of course, none of this will work if the CRM application in use at a particular company does not have full and complete integration with the various applications in use to create, collaborate on and store such documents. Today these are many and include MS Office tools, Dropbox, Google Drive, and others. Sales reps already have tools they are familiar with and are using; they will continue to use them whether the CRM system will accommodate them or not. It well behooves everyone involved if the CRM solution is compatible with all of these tools in the first place. Integration with other common marketing tools should also be possible, such as those used for mailing lists, contact management, lead generation programs, email marketing tools, campaign response management programs, and others. Ensure your CRM solution allows for full collaboration. Save time and energy—and increase sales as a result.